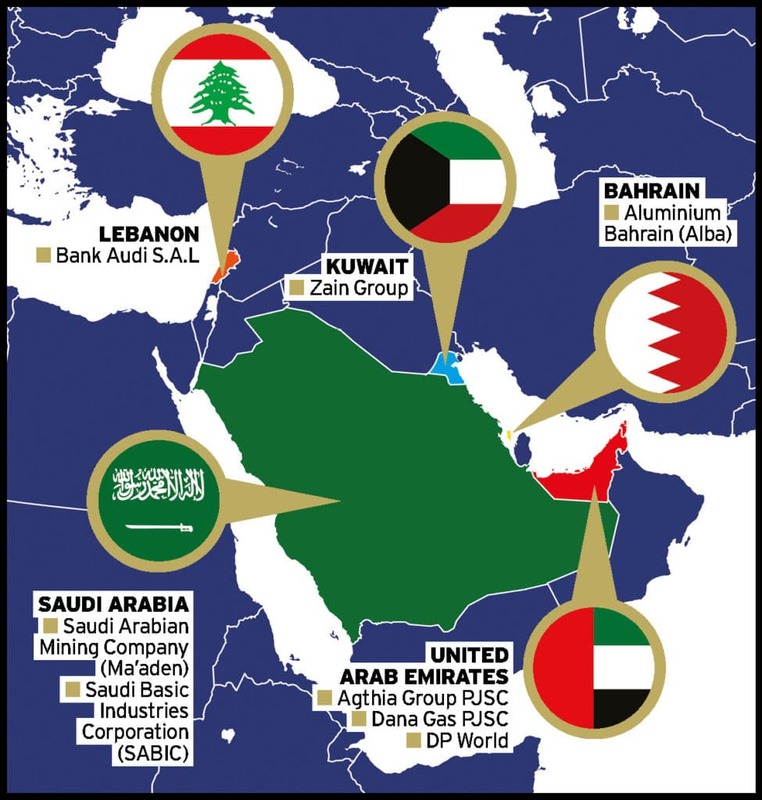 Family owned and managed companies constitute a major part of the economies of the Middle East – figures suggest that around 80 per cent of organisations are ‘in the family’, producing more than 90 per cent of the region’s non-oil wealth. While the region’s family businesses continue to be successful, changing political and economic environments are affecting both their current performance and growth expectations. Governing them can also be very complex. Compared to their western counterparts, many Middle East family businesses are relatively young and facing succession issues for the first time. A worrying 91 per cent of Middle Eastern family businesses have no succession plan, which is higher than the global average of 85 per cent, according to PwC’s Middle East Family Business Survey 2016. As discussed in this issue of Ethical Boardroom, effective family governance is about putting in place frameworks to allow for business continuity to the next generation while protecting the legacy of the founders. Successful family businesses will view succession as a long-term process that is personal and addresses family issues and anxieties. High-performing boards will also ensure that individuals are developed and that effective succession plans are in place, maintaining a governance framework that adds value to the business while safeguarding and enhancing the company’s values and reputation. Having more female representation on the board and at senior management is an area where Middle East companies could also gain tremendously. While countries in the region have been making progress in recent decades to bridge the gender gap, they still lag far behind their western counterparts. According to a 2016 study of nearly 1,500 publicly-listed companies in 13 countries across the MENA region by Shareholder-Rights and the EuroMena funds found that only 17 per cent had some female representation on their boards. Out of the 249 companies with female representation on their boards, only four per cent had female board chairs – far fewer than the ratios in most developed economies. Increased female representation in the boardroom and among the ranks of senior management is essential – not only for driving better performance but also for improving economic growth across the region. The companies that excel in the Middle East are aware of the importance of this as a key corporate governance issue and ensure such good governance spreads throughout their organisations via strong policies and procedures. 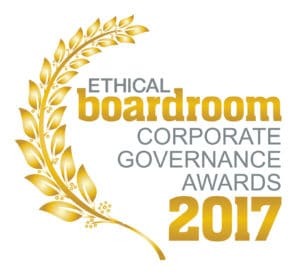 Ethical Boardroom is proud to announce the winners of “Best Corporate Governance” in their respective industry sectors across the Middle East for 2017. The awards recognise the outstanding leadership from boards of public companies who have raised the bar to ensure that strong corporate governance plays an essential part in protecting and enhancing long-term value for all stakeholders. Our awards program is a vital part of our continuing mission to elevate corporate governance standards globally. Please note that the winners for “The Americas” region will be announced in the Summer 2017 edition.